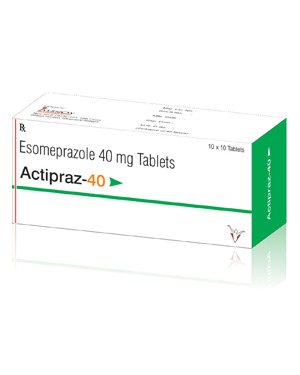 acid control than twice the standard dose of omeprazole. H+/K+-ATPase in gastric parietal cells. quality of life in subjects with functional dyspepsia.